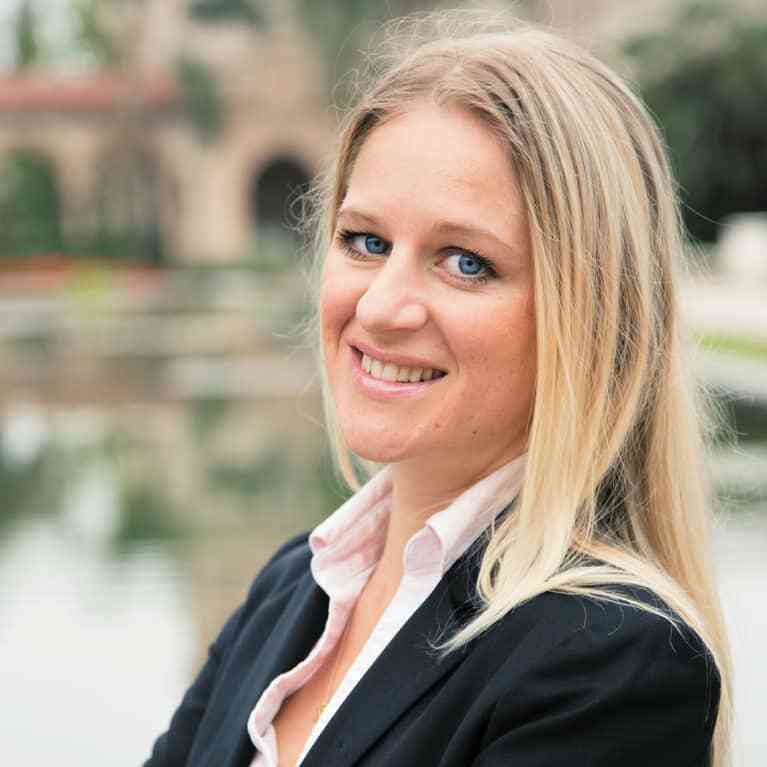 Emma Seppälä, Ph.D., is the science director of Stanford University’s Center for Compassion and Altruism Research and Education and author of The Happiness Track. She is also founder of Fulfillment Daily. Follow her on Twitter or her website, www.emmaseppala.com.